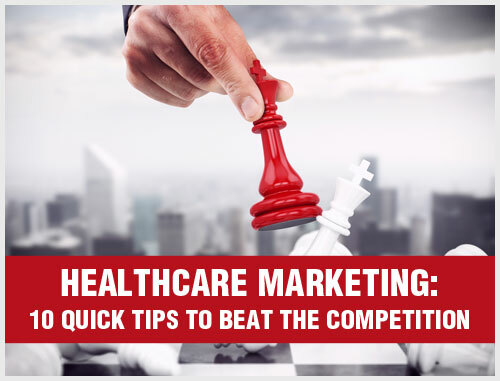 Have you added online videos as part of your healthcare marketing strategy? If you haven’t yet, you might want to consider it as part of your future plan, because online video is steadily on the rise and is only going to get bigger. The age of the Internet has made it so that we’re used to accessing information quickly; it’s best to not be verbose when creating online content. This is why incorporating videos in your site is such an effective measure – online videos are intended to promote your message succinctly so that viewers can get everything they need to know in a minute or two. A video is more engaging than copy simply because videos are an entirely visual medium. You can improve your video content and message by using an engaging speaker, charming visuals and effective edits to connect with your audience. 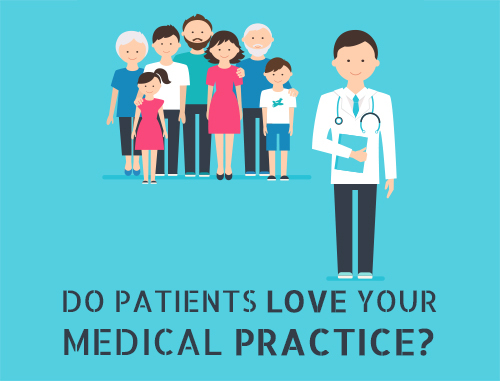 As doctors or dentists, if you decide to be in videos about your own practice, your audience can immediately connect with you, giving your practice a more personal and unique feel. While online videos are becoming an important part of medical marketing, that doesn’t mean you need to transfer everything you have or plan to do to video. Using text plus a video is a helpful marketing strategy – use the video to hook the viewer and supplement it with more information in the form of a blog post, a web page or an article. By using both strategies, you can create a message that’s engaging, light and informative. While you can create videos to be uploaded directly to your site, you can also create videos for a YouTube channel designed specifically for your practice. This will allow you to connect with an audience that is exclusively looking for healthcare videos, and it will also allow you to gain more followers from another social media site. 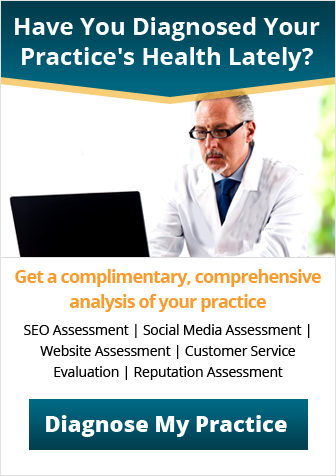 Plus, if you link to your website through your videos on YouTube, you can drive even more traffic to your healthcare practice website to increase your web presence. 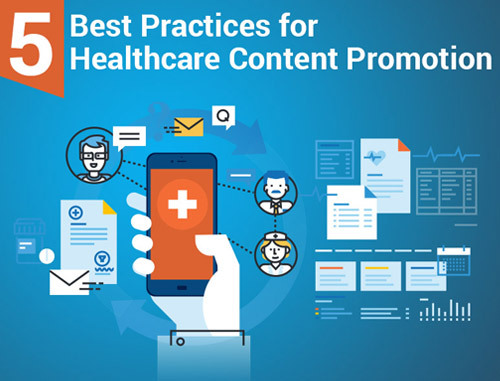 If you’d like to start implementing online video as part of your healthcare marketing strategy, contact a marketing consultant at Practice Builders by calling 800.679.1200 or by email at info@practicebuilders.com.